As always, the best things in life happen during the worst times. Of course there would be plenty of fun activities to take part in during dead week. 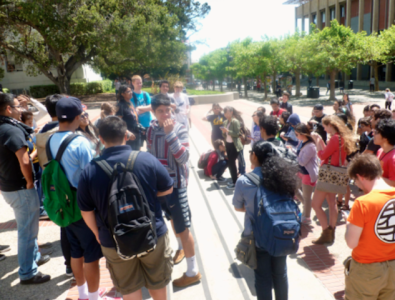 But as extremely studious UC Berkeley students, we shouldn’t attend these events … right? 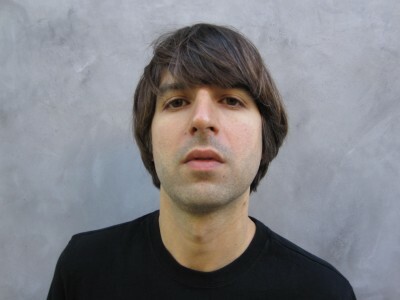 Awkward and uncomfortable — in the greatest way possible — comedian Demetri Martin will be performing at Zellerbach Hall on Thursday. Martin is famous for his contributions to the Daily Show with Jon Stewart and even had his own show, called “Important Things With Demetri Martin,” on Comedy Central. This show will be a great way to de-stress from the hell that is finals and will also be the perfect chance to ignore all of your studying obligations. 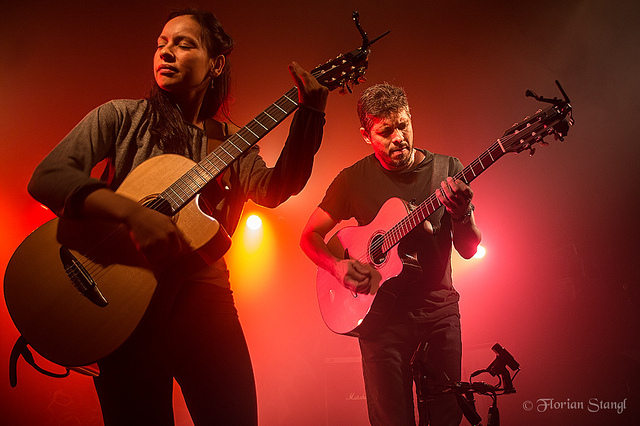 If you already went to Childish Gambino on Tuesday and are itching for another concert, head over to the Fox Theater again to check out Rodrigo y Gabriela. Specializing in fast, rhythmic, acoustic guitar playing, these musicians will definitely sound more pleasing than your roommate’s screams about potentially failing their upcoming O-Chem final. Yes. It’s exactly what it sounds like. At the Roxie Theater on Saturday, the festival will be exhibiting works from well-known independent filmmakers as well as submissions from aspiring feline filmmakers. Honestly, we can’t think of a better excuse to not study for finals than this. Tickets are $25, but the theater is a no-cat zone, unfortunately. We think you might as well go because while you’re studying, you’ll probably just be looking at cat videos online anyway. 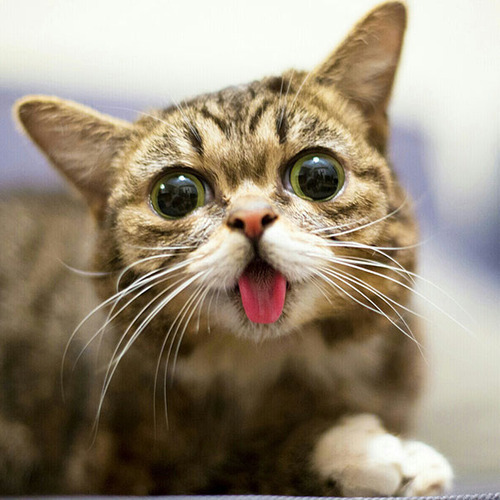 If you get back from the Feline Film and Video Festival with enough time to study your philosophy notes but would like to get drunk instead, head over to Pappy’s to check out its comedy show, which features talent from around the Bay. Although the drinks aren’t free, the show is, and it goes from 8:30 p.m. to 10:30 p.m. Contact Gabrielle Nguyen at [email protected].